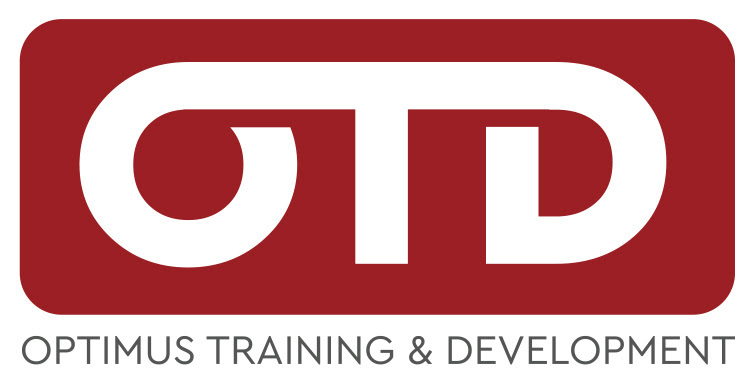 Optimus Training & Development is dedicated to helping companies and individuals through customized skill development programs, coaching, and business solutions. We seek to understand YOU and YOUR needs. Come experience the difference Optimus can make for you and your team. Have you ever had an unstoppable desire to make a difference in the people’s lives? That is where I found myself many years ago. My journey began as the first person in my middle-class family to go to college, thanks to the US Navy and football. I started working for a personal development company right out of college. It was there that I identified my true passion, changing people’s lives. Challenging people and companies to develop the best processes, people, and products. To “Better Your Best”. I founded the company in 2010 because of the desire to offer unique training, coaching, and development for individuals and business. Over the years I saw many products for the masses, however, too often they missed the true application and design component that people were needing. As a result, Optimus Training was born. I’ve always dreamed of impacting the world and changing lives one at a time. I’ve stayed a student of personal growth and development. Why? Because I believe it has the power to change us individually, connect communities, be a catalyst to corporations, and transform the world. My passion in life is growing and equipping others to do remarkable things and lead significant and fulfilled lives. There’s no greater fulfillment for me. There’s no higher goal than to help others realize their significance and potential. That’s why I’ve dedicated my life to what I believe I do best: teach. I have yet to write my bestselling book, however, I never give up! I have traveled around the world meeting with people and taught what I have learned. I am a graduate of Colorado Christian University, have spent time in the military, telecommunications, and the real estate industry. My focus on Sales, Marketing, and Leadership has built several successful teams and companies. I cannot wait to work alongside you and your business, and help you grow!